Is legacy IT holding your agency back? 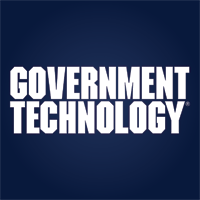 Government Technology reports on signs that indicate your agency is spending too much time supporting and maintaining aging legacy IT systems, preventing effective service to constituents. Modernizing legacy systems is the key to empowering public sector agencies to be agile and user-focused. Employees are asking for more, or bypassing IT altogether. Upgrades are costly and time-consuming. When you hear “Frankenstein IT”, you let out a knowing chuckle. You celebrate the “donkey apps”. You can name the specific person(s) everyone turns to when they need to pull a report. Teams live and die by traditional desktop productivity tools.